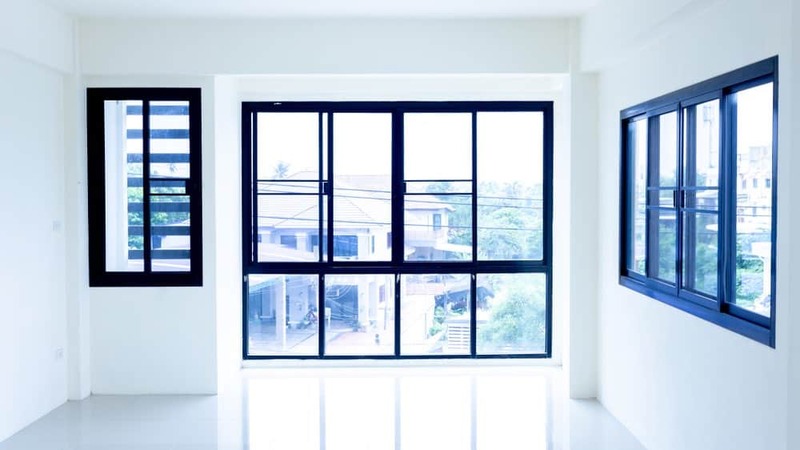 Choosing the right aluminium windows and doors for your next design project is not a simple open and shut case decision if you are looking for exceptional design delivery in your architectural building project. 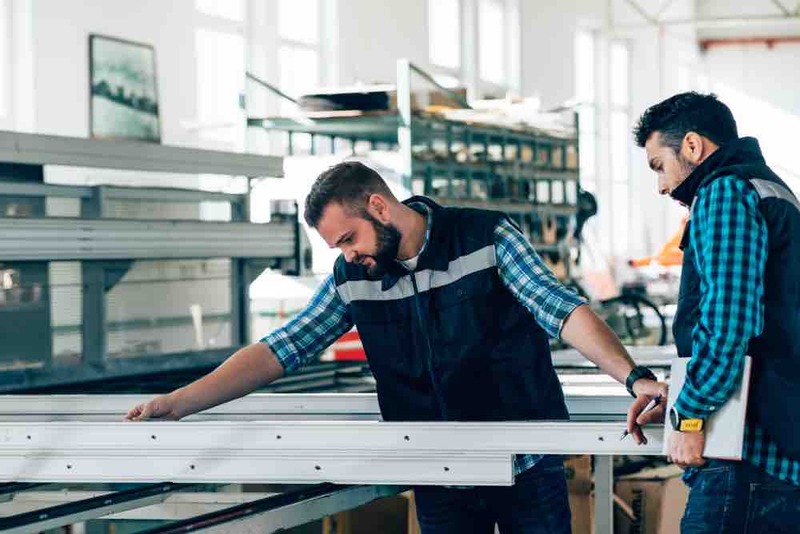 This is because today’s technology has delivered a more streamlined and aesthetic offering since those early aluminium windows and doors product designs which first arrived on the market. Couple with this, contemporary architecture of today calls for new design functions and features which can best be interpreted via the modern design elements offered by aluminium windows and doors built for purpose of use, durability, green effect and cost-efficiency. 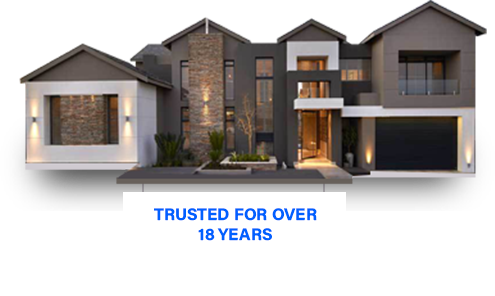 Nowadays aluminium windows and doors extend a custom feature for architectural practitioners and home owners alike. Let us inspire you to express the way you want to live and work with all you need to know about aluminium windows and doors right here. 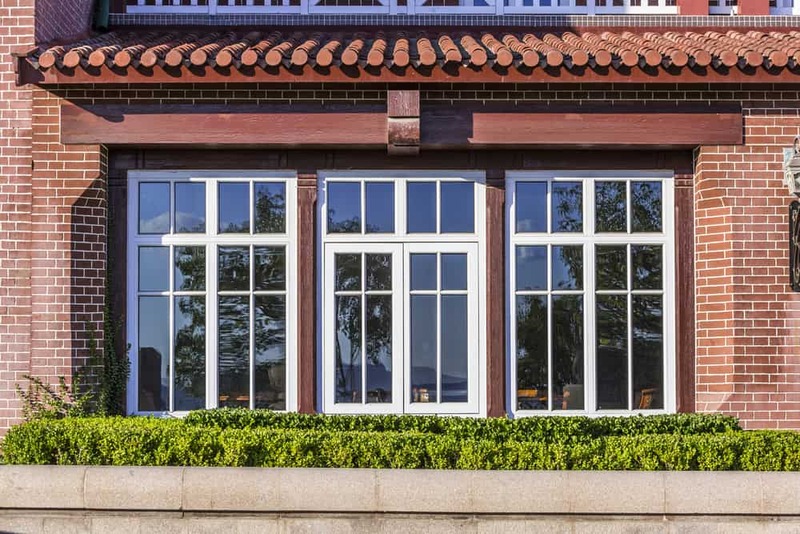 We’ve come a long way since the first architectural design disruption which took us from wrought iron frames in the mid-1800s to steel window frames which gained larger frames of glass for residential and commercial use. 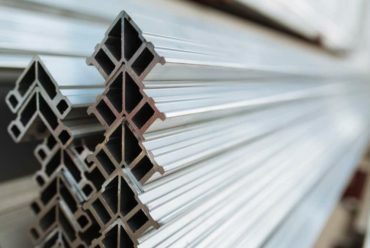 Another 100 years later, and the architectural design industry made the leap from steel windows to that of aluminium, a milder steel that is lightweight but strong. So strong in fact, they continue to construct aircrafts from aluminium. The light weight properties of aluminium, matched with its functionality and strength for durability means today, we are able to enjoy more glass and therefore more natural light in the architecture of a building project. 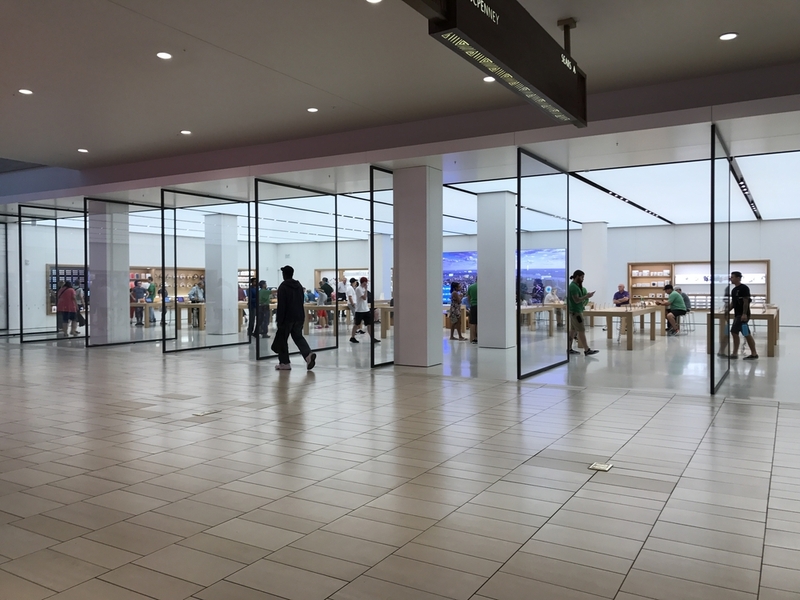 Coupled with advances in contemporary designs and construction technology of the 21st Century such as reinforced concrete extrusions matched with the versatility of aluminium windows and doors, today’s architecture enjoys expansive walls of light, space, and integration with natural elements outside the building’s walls. With these technological advancements, came a rash of architectural renovations which saw many community’s upscaling their homes and property values by opening up dark and boxy homes with the removal of internal walls and a more connected lifestyle with the outdoors. Today’s contemporary homes feature floor-to-ceiling windows as an anchoring feature within a spacious open floor plan with a focus on function, flow and clean, geometric designs for living and working. Not called a feature window for nothing, larger windows and glassed doors – made possible through the application of aluminium – has delivered the opportunity to enjoy and benefit from natural resources and reduce building and maintenance costs in the long run. The characteristics of older building systems reveal themselves in wooden frames which dry, warp and chip and which require filler to fit glass within the frame. Today, these older window renditions pose a security risk as ageing affects the frame’s ability to support and reinforce the window pane. Aluminium fitted doors and windows are a more robust option and give you a maintenance free product to match the longevity of the entire building life cycle; along with added security which won’t deteriorate with age. 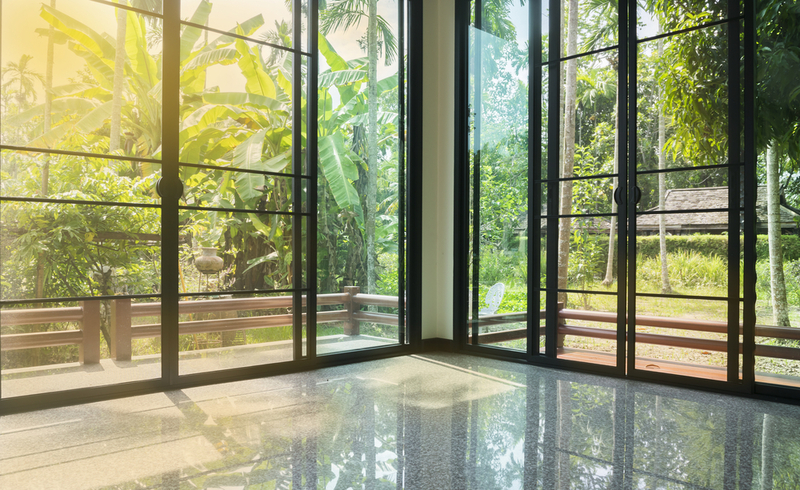 Aluminium products need only be cleaned to remove dust as a routine, with no maintenance required, resulting into a major cost saving and ecological advantage over the lifetime of a product. 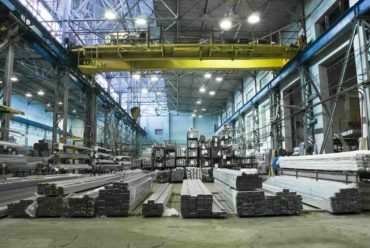 Cleaning and maintenance of aluminium products in buildings usually does not involve chemicals or toxic agents. Ludwig Mies van der Rohe’s Farnsworth House is one of the most famous examples of contemporary architectural designs which can be achieved using large floor to ceiling aluminium windows and doors. 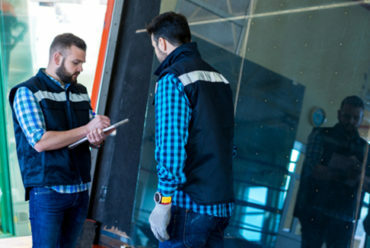 Aluminium windows and doors are a building’s asset and will add extra value to your project not only through aesthetic value but bottom line value delivering a return on your investment without costly maintenance or replacement costs down the line. Aluminium windows and doors are versatile in shape and size. Irregular room shapes offer plenty of opportunities for bay windows, cozy seating, and intimate dining areas in the variety of unique building shapes, including those that feature large porches that wrap around the home. 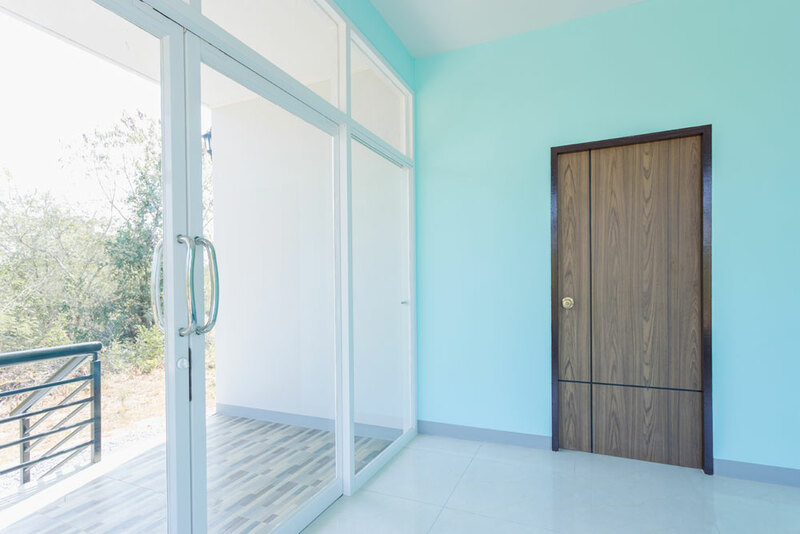 This is because aluminium windows and doors can be top hung, horizontal sliding, size hung, sliding and fold-a-side door styles. Explore the wide variety of options available, together with colour coatings, hardware styles and finishes, grille patterns and trims. 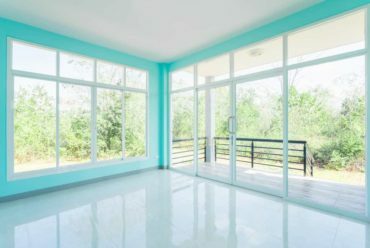 Fitting aluminium windows and doors in a new building ensures they won’t rust or bend and are the perfect solution for South Africa’s rugged and diverse seasonal temperatures. 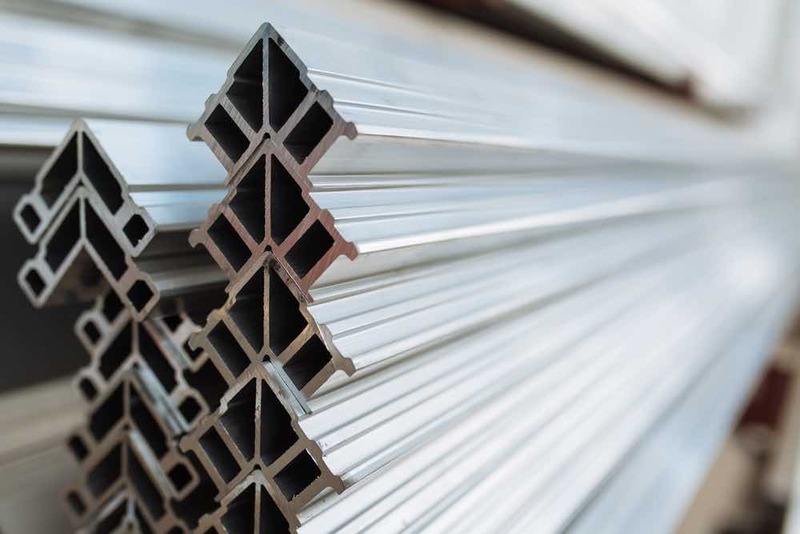 Fireproof, high wind resistant, water and air tight resistant, and cool efficient, aluminium is amongst the most environmentally friendly metals on the planet. Even its powder coat finishes are eco-friendly, reducing your carbon footprint and bringing you in line with local industry’s green building standards. A hundred percent recyclable, aluminium doesn’t contain iron or steel so you are assured it won’t rust either. Sleek and understated, aluminium can be adapted to suit a wide range of projects. 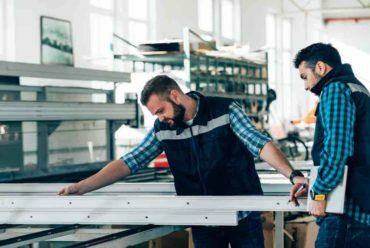 For larger builds, architectural designers look to its strength-to-weight ratio, so they may create windows to scale within multi-storey structures without concerns regarding load. Aluminium’s colour versatility delivers true customisation to the look of any project, offering long lasting colour and a high-end finish. Aluminium windows and doors are an architectural solution that offers you a personal touch and a perfect finish every time. Give your next project a bespoke look and feel that will last in decades to come.